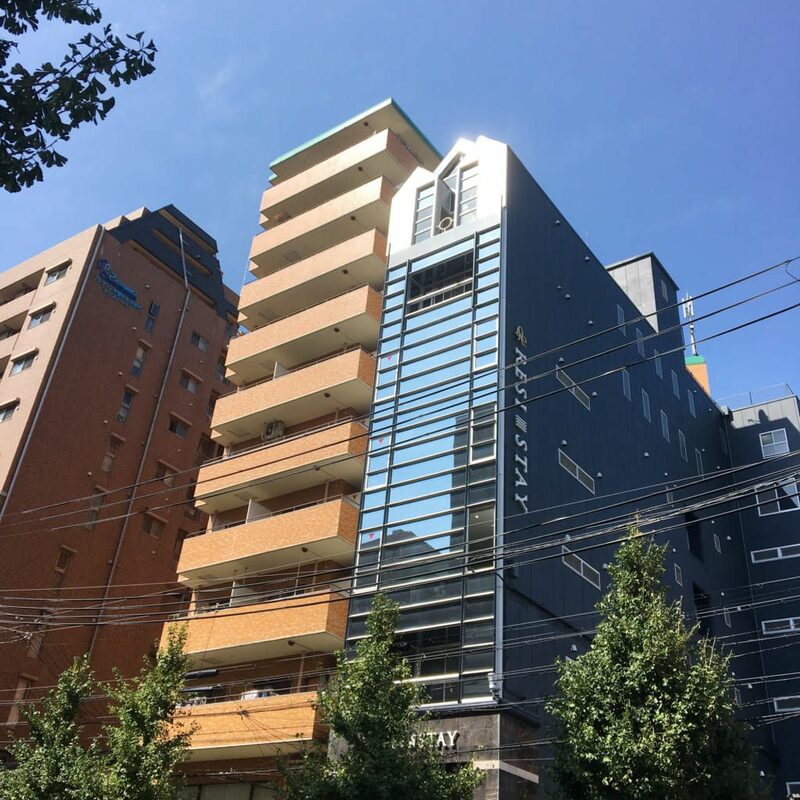 Our students at Nihongo Center come from all over the world, with about 50% from western countries, and 50% from Asian countries. With over 30 different countries represented at our international school, we are proud of our great cultural diversity. What nationality will your classmates be? Join us and find out! You can see below the data of the past 3 years. It details only the students who arrived during the different years and doesn’t include the one who extended their stay. 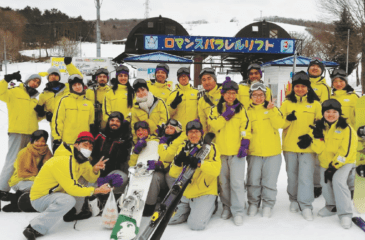 Student went to the northern part of the Gifu prefecture on Saturday 8th to enjoy some ski tour. For a lot of them it was their first time skiing and the all had a lot of fun learning.